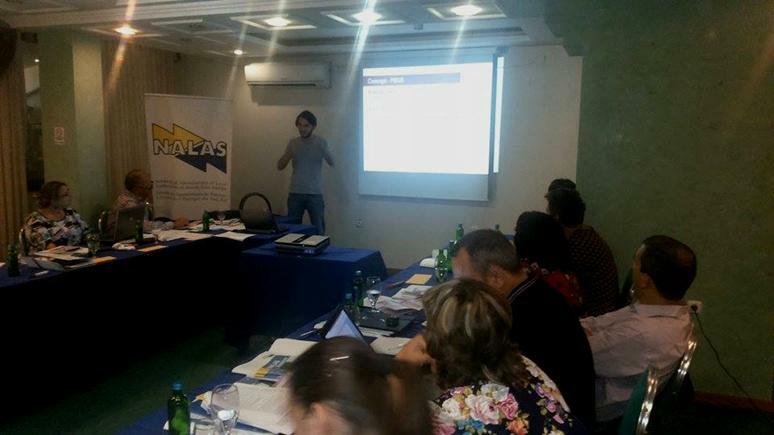 On demand by NALAS member Local Government Associations and the Fiscal Decentralization Task Force, this time the Summer School focused on Property Taxation, a burning issue in many NALAS countries. Some 25 participants took part in the Summer School, learning about the Property Taxation in historical, comparative, and political perspective and participating in mapping of various practices in property taxation across South East Europe. 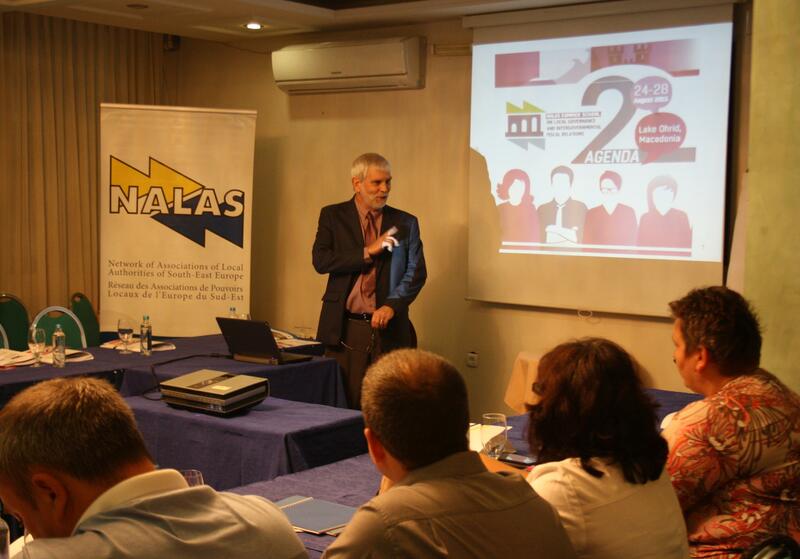 "This Summer school goes deep into knowledge", said Mr. Kelmend Zajazi, NALAS Executive Director, in his opening address. 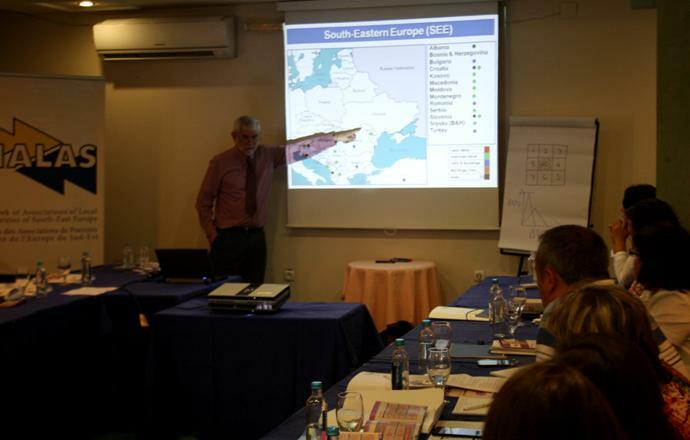 "It is demand driven, as this topic is on the policy agenda in many of your countries. But, also, this Summer School is action-oriented. It is expected that you, as members of NALAS Fiscal Decentralization Task Force, together with your national Local Government Associations, will get involved in improving the property tax system in your county". On behalf of NALAS main supporters, Mr. Michael Samec, from GIZ and Mr. Ibrahim Mehmeti from SDC addressed the participants. They emphasized the good work NALAS Fiscal Decentralization Task Force is doing. "Everything expressed in numbers has a bigger impact. 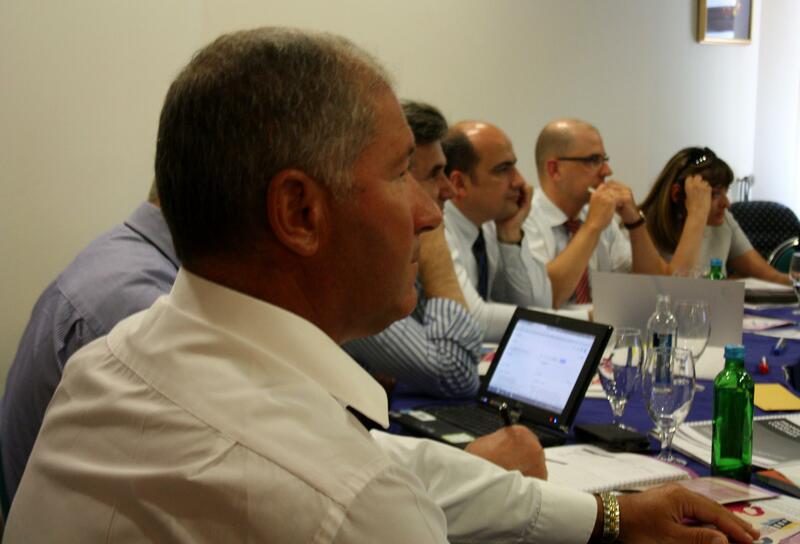 You do a great job with the annual Fiscal Decentralization Indicators Report", said Mr. Mehmeti. "NALAS Task Forces are very important part of NALAS work and the Fiscal Decentralization Task Force is one of the most active", added Mr. Samec. "Capacity building for this group is very important and we are happy to support it". Mr. Riël Franzsen, a renowned expert in property taxation, scholar and writer was the Instructor of the 2015 Summer School, bringing a wide experience of property tax management in Africa, Asia, Europe and the Caribbean. "Property Tax is called the most hated tax, maybe because it is there, in your face, all the time, on annual basis", says Mr. Franzsen. "It taxes unearned income, is highly political, cumbersome to maintain and with high administration costs", explains the Summer School Instructor. Day 1 of the Second NALAS Summer School on Local Governance and Intergovernmental Fiscal Relations started by exploring Property Tax from the historical, comparative and political perspective. Property Tax is one of the most important municipal own source revenues, contributing to the fiscal autonomy of local government, emphasized the participants and the Instructor. Unfortunately, its successful implementation is often hindered by number of political and administration factors. "Policy is only good if it can be properly administered. This is often a problem with the Property Tax", said Mr. Franzsen. Therefore, Summer School sessions explored the Property Taxation Cycle, including: property discovery and registration; assessment and valuation; rate setting; tax relief; billing; collection; enforcement; and ongoing system management. Also, participants discussed municipal strategies for improving Property Tax collection. The annual NALAS Fiscal Decentralization Indicators Report is showing that there is a trend of increasing Property Tax collection rate in Macedonian municipalities. Ms. Dusica Perisic, the Director of the Union of Local Self-Governments in the Republic of Macedonia (ZELS) presented the ten years of property taxation reforms in Macedonia. 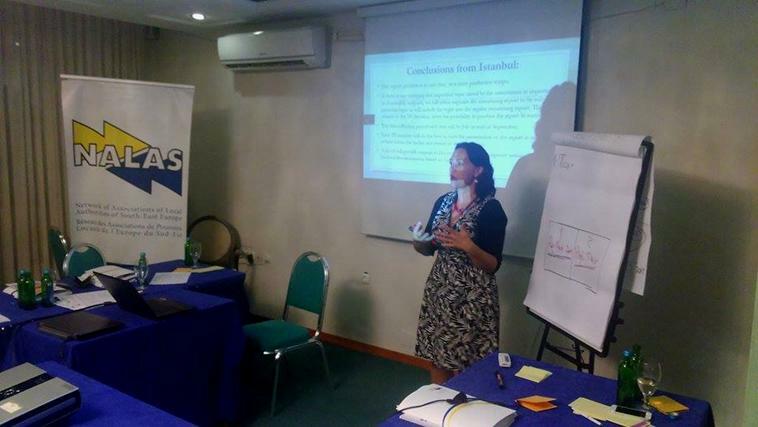 She explained the role of ZELS in supporting the municipalities in Macedonia in administering Property Tax, from providing a database to strengthening their human capacities. "As a result of these efforts, since 2006 we have a positive trend of Property Tax collection every year. Our champion, the Municipality of Bogovinje, has tripled the collected amount since 2011", emphasized Perisic. The last session of Day 1 of the Second NALAS Summer School on Local Governance and Intergovernmental Fiscal Relations explored Property Transfer Tax. It provided a brief international overview, explained the nature and types of transfer taxes and international trends, as well as policy options and administrative issues. Day 2 of the Second NALAS Summer School on Local Governance and Intergovernmental Fiscal Relations focused on mapping the tax base for Property Tax. Through a group work, participants mapped the objects of taxation, taxpayers and institutions responsible for tax payment in SEE. Also, they mapped Property Tax "upstream" and "downstream" functions across levels of Government, discussing the pros and cons of centrally-maintained fiscal cadastres, and the process of valuation of property. Property Tax functions across levels of government were discussed, related to tax rates, maintenance of billing lists, collection system, fines and penalties, tax reliefs, enforcement mechanisms, etc. In an interesting session, Mr. Visar Zekaj, from the DEMOS Program in Kosovo presented the experience of DEMOS in incentivizing local property tax collection in Kosovo municipalities. Mr. Zekaj explained their performance management system in the area of Property Tax collection, the base lines defined, the sanctions and rewards system and the lessons from the field. 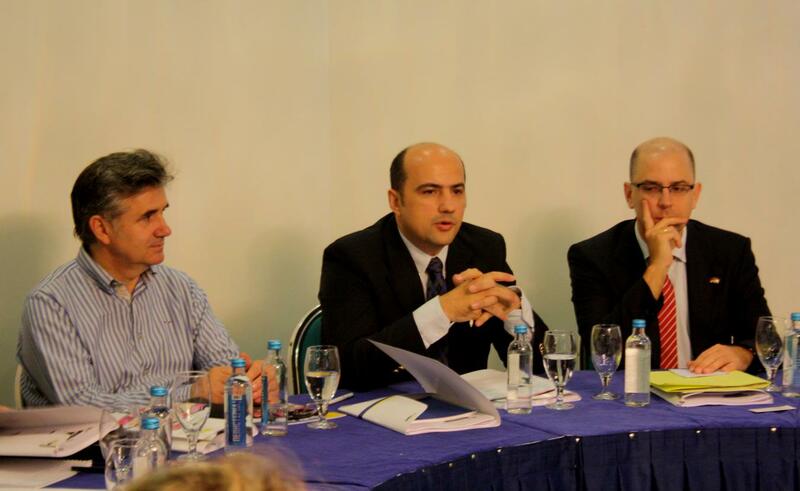 "DEMOS Program works to help decentralizing the system and improving the services of municipalities", says Mr. Zekaj. "We work with 17 out of 38 municipalities in Kosovo, providing technical assistance and quite unique system of performance-based grants. The final results are yet to be seen, but the trend is very positive, the Property Tax collection rate is increasing". 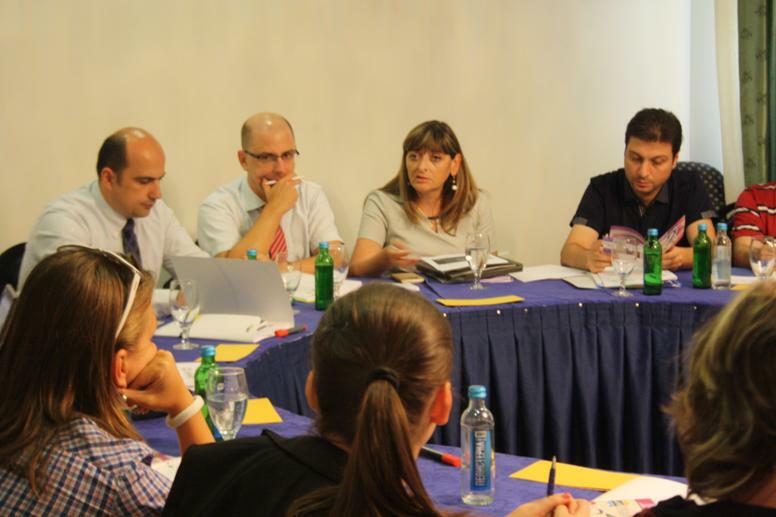 The last, third day of the Second NALAS Summer School on Local Governance and Intergovernmental Fiscal Relations started with a Peer Review Session on the Property Taxation Reforms in Bulgaria. Ms. Sia Shehtanova, Deputy Mayor of Samokov, on behalf of the National Association of Municipalities in the Republic of Bulgaria (NAMRB) presented the Bulgarian experiences and initiatives for changes in local taxation. "We are proposing expanding the taxation on property, to include agricultural lands and forests, state and municipal public property and schools", explained Ms. Shehtanova. "Also, Municipal Councils have to have a say in determining the tax base, not only tax rate. We would like local communities to have more right to define local fiscal policy". In a vivid discussion after Mr. Shehtanova's presentation, participants discussed very important issues, such as: the impact of new policies on the collection rate, possible negative influence on the agriculture sector, relations with the central government, etc. How can local governments communicate with citizens in respect of the different phases of property tax cycle? Participants shared their experiences in citizen participation in budgeting and taxation issues, such as: participative budgeting (Albania, Macedonia), public meetings, hearings, forums and discussions (Montenegro, Bulgaria, Romania, Moldova, Slovenia, Macedonia, Kosovo), public awareness and outreach campaigns (Serbia, Albania, Macedonia, Slovenia), citizens advisory panels (Albania), performance-based budgeting (Turkey), etc. Still, most of the participants emphasized that citizens participation is not taken seriously by politicians, nor systematically structured from administrative point of view. Therefore, in the reality of local communities it is more theoretical and declarative (legislative) than practical, and often forced by donors. "We have to look into the issue of citizens participation in parallel with the process of fiscal decentralization. In my country, communes come to a point that they don't have any money (budget) to discuss with citizens. What is the point of public discussion of a budget that is enough only for paying utilities? 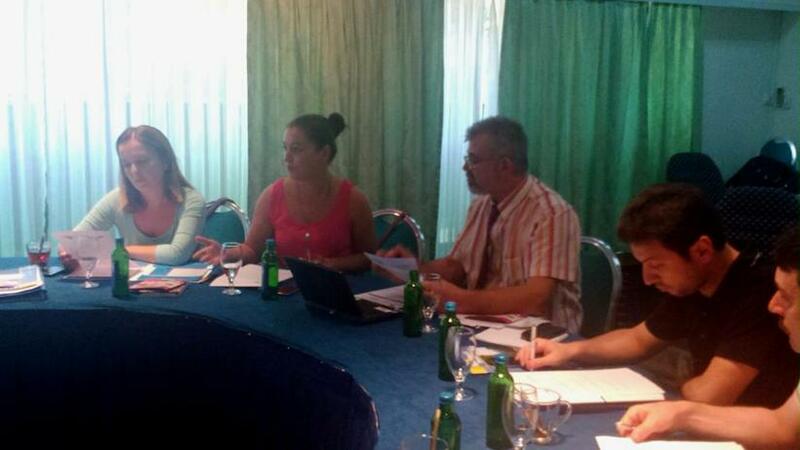 ", said in the discussion Mr. Viorel Furdui, the Director of the Congress of Local Authorities in Moldova (CALM). Mr. Riël Franzsen, the Summer School Instructor, shared examples of public awareness campaigns around the world that helped local governments successfully implement tax reforms, even when they were painful for the citizens. "It is key to convey to the citizens how the new tax will contribute to improving their lives", said Mr. Franzsen. The session on Enforcement Mechanisms and Strategies elaborated various strategies for property taxation, such as billing and collection through utilities, online tax calculator, self-assessment and online payment, strategic enforcement and public relations. In the last session, the Fiscal Decentralization Task Force discussed the plan for developing the new Fiscal Decentralization Indicators Report, which will this time, with the support of UN Women, be enhanced with gender responsive budget indicators. 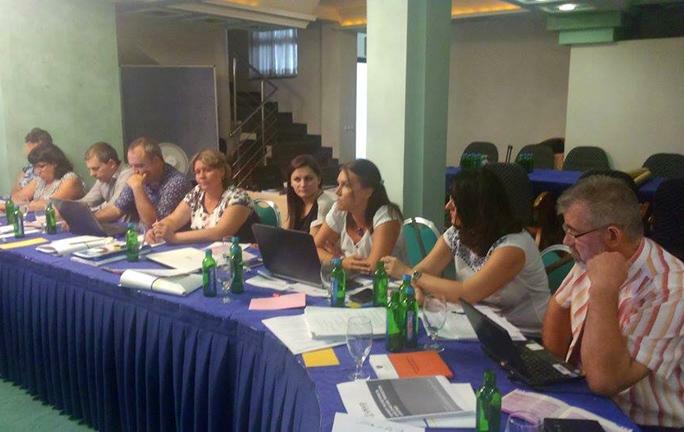 Ms. Ivona Bisevac and Ms. Sanela Skrijelj from UN Women office in Macedonia joined the group, presented the gender indicators that will be included in the new report and got the consent of the Task Force for collecting the data. At the end of the Summer School, participants received certificates of participation. In their evaluations of the Summer School, participants expressed highest satisfaction. In their opinion, the Summer School was very useful, helping them learn all the details about Property Tax, in the whole world, but also exchange with colleagues from South-East Europe and compare performances. 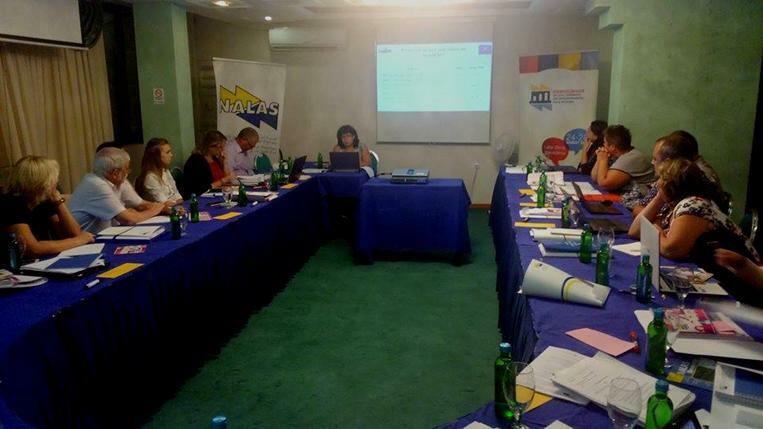 "The Summer School was very useful since Property Tax is one of the most important aspects of local finances", said Ms. Dunja Naic, a member of the NALAS Fiscal Decentralization Task Force from the Standing Conference of Towns and Municipalities in the Republic of Serbia (SCTM). "The Instructor was a very renowned expert with huge international experience, and was able to give very useful advices. Also, sharing experiences with colleagues from other countries was indispensable", concludes Ms. Naic. We were happy to serve our members. See you all again in summer 2016! 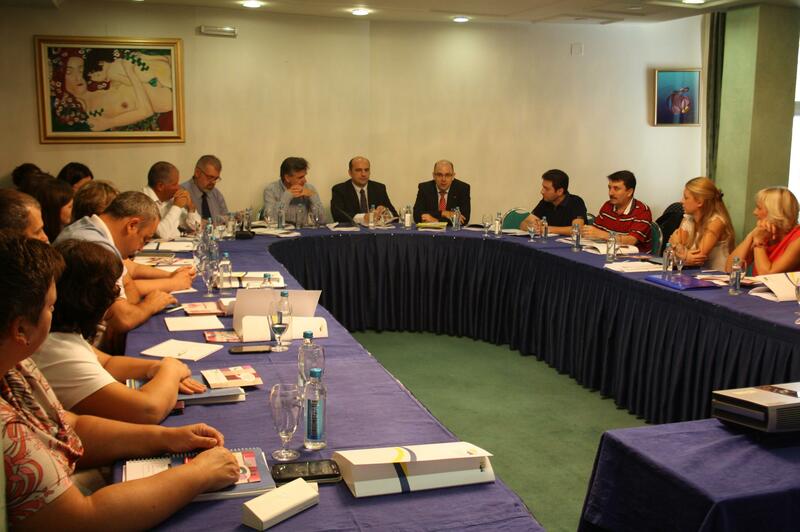 NALAS Summer School on Local Governance and Intergovernmental Fiscal Relations is supported by GIZ and SDC.